It's a really good feeling to be able to work with a client every step of the way in meeting their real estate goals. 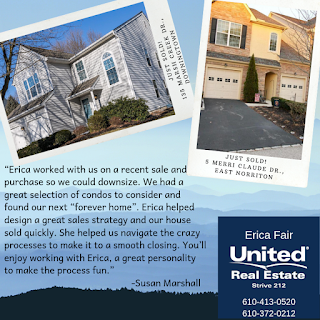 I had a great time working with Susan as she worked to downsize by selling her home in Downingtown and finding a new home in East Norriton. It's also great when I receive such positive feedback about the entire process. Thank you Susan! It's been my pleasure! 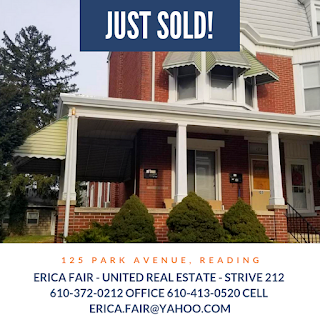 It's been a busy spring so far at United Real Estate - Strive 212. Check out my two recent sales below in Kutztown and Reading! Whether you're looking to buy a new home or sell the one you're in now, I can help. Give me a call at 610-372-0212 or on my cell at 610-413-0520. I'd love to talk with you! Time is Running Out to Join My Pool! There's only a few days left to join my Men's NCAA Bracket Pool. What are you waiting for? Joining is totally free and you sign up online. It can't get much easier than that! Grand prize is $200! Go to www.runyourpool.com to enter. You will enter the Erica Fair - United Real Estate Strive 212 pool. Enter code 110347 when you sign up. It's that simple. Share this info with your family, friends and co-workers to have some friendly competition! The deadline is March 20, which is this Wednesday, so don't delay. 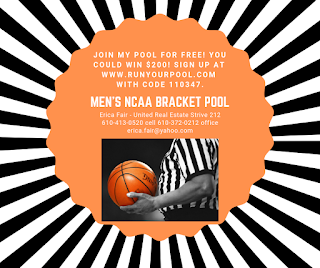 I recently set up an online Men's NCAA Bracket pool at RunYourPool named 'Erica Fair United RealEstate'. If you are interested in joining the pool, please follow the link and fill out the form. Please use this code: 110347. You could win some serious cash! Please share this info to all of your friends! 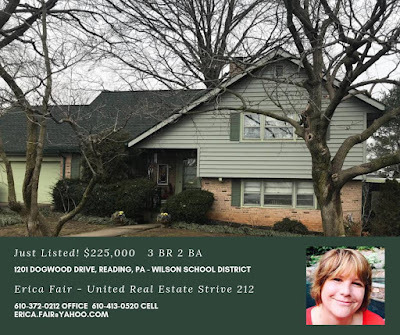 Well priced Whitfield split level property in Wilson School District ready for its new owner. The home sits on one of the largest lots with a flat backyard and mature landscaping. Enjoy entertaining on the large covered porch taking in the breathtaking surrounding plants. During the colder months enjoy family time around the wood burning fireplace in the large family room. The living room and dining room have the original wood floors under the carpeting. Make your way up the stairs to 3 spacious bedrooms and a full bath. A couple quick steps will lead you to the attic that is currently used for storage but could be made into another bedroom, master suite, play area, really anything you can think of. The roof was installed about 4 years ago. The home features economical gas heating, insulated siding and a large two car garage. See additional details here. 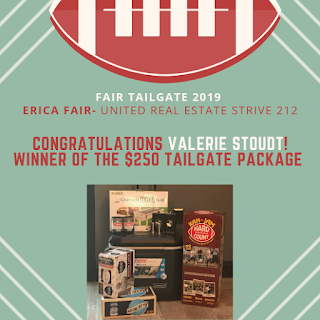 Congrats to Valerie Stoudt, winner of Fair Tailgate 2019! She predicted the closest Super Bowl score. Contestants had to post the closest to accurate score by noon yesterday on my Facebook page. Valerie won a great package of tailgating supplies, valued at $250. It was a lot of fun to see everyone's predictions - thank you to everyone who participated. 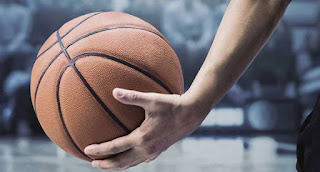 Stay tuned for my March Madness contest coming soon! We had so much fun with the Sixers tickets contest last week that I'm planning a new one! And, congrats to Laura Liszcz Tranovich - she won the pair of Sixers tickets! 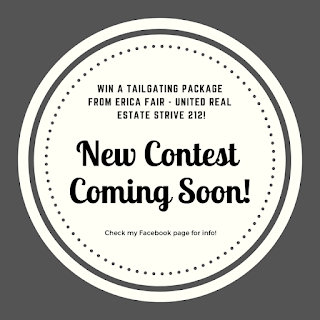 This next contest (coming soon) will give you the chance to win a Tailgating Party Package....everything you need to have a fun tailgate! I will be posting info soon on my Facebook page so make sure to check it for info.